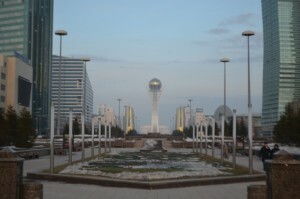 Astana is the capital of Kazakhstan. It is located on the Ishim River in the north portion of Kazakhstan, within Akmola Region, though administrated separately from the region as the city with special status. The 2014 census reported a population of 835,153 within the city, making it the second-largest city in Kazakhstan (Almaty is the largest and former capital). The total area of Astana is 722 km2 (279 sq mi). Founded in 1830 as the settlement of Akmoly, it served as fortification of the Siberian Cossacks. In 1932, the settlement was granted a town status and renamed Akmolinsk. On 20 March 1961, the city was renamed to Tselinograd to mark the city's evolution a cultural and administrative center of the Virgin Lands Campaign. In 1992, it was renamed Akmola, the modified original name meaning "a white grave". On 10 December 1997, Akmola replaced Almaty to become the capital of Kazakhstan. 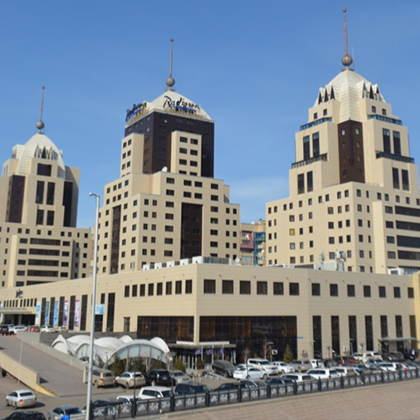 On 6 May 1998, it was renamed Astana, which means "the capital" in Kazakh. 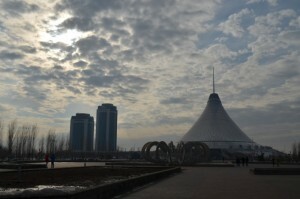 Astana is a planned city, such as Canberra in Australia, Washington, D.C. in the United States and Brasilia in Brazil. 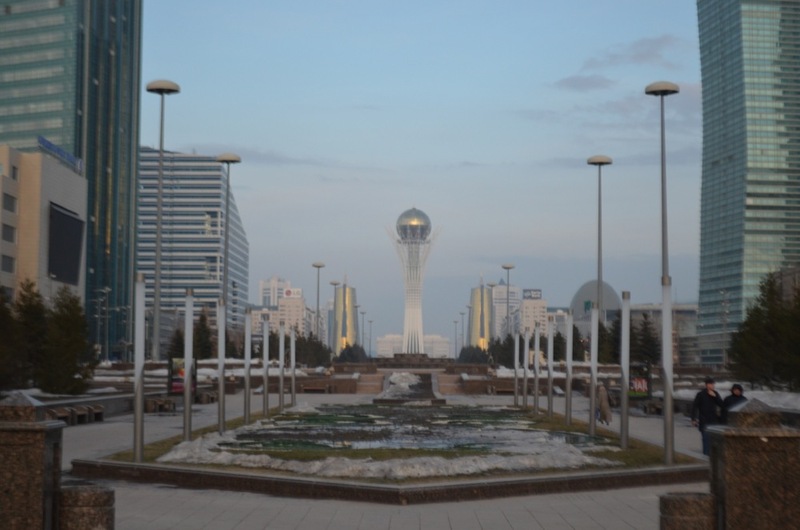 The master plan of Astana was designed by Japanese architect Kisho Kurokawa. 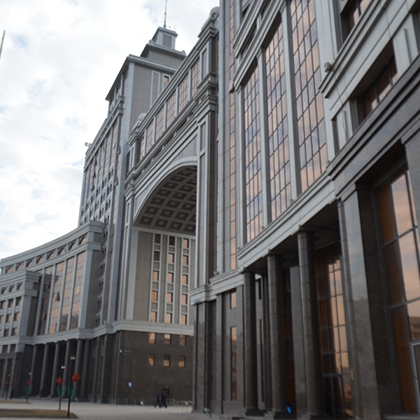 As the seat of the Government of Kazakhstan, Astana is the site of the Parliament House, the Supreme Court, the Ak Orda Presidential Palace and numerous government departments and agencies. It is home to many futuristic buildings, hotels and skyscrapers. 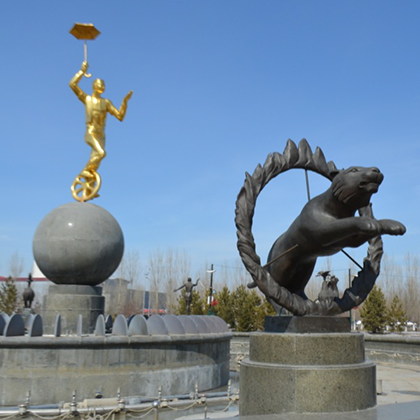 Astana is a centre for sport, healthcare and education. Astana will host the Expo 2017.